Green Cooling is based on many years of accumulated experience within the Refrigeration, HVAC, Renewable and Energy Efficiency sectors. Our objective since formation has been to add value to clients operations by providing a consultancy to design to completion service centred around delivering efficient and practical cooling and heating systems on both a retrofit and new installation basis. We are UK distribution partners for leading manufacturers providing us with access to a leading range of CO2/Natural refrigerant Cooling and Heating equipment. 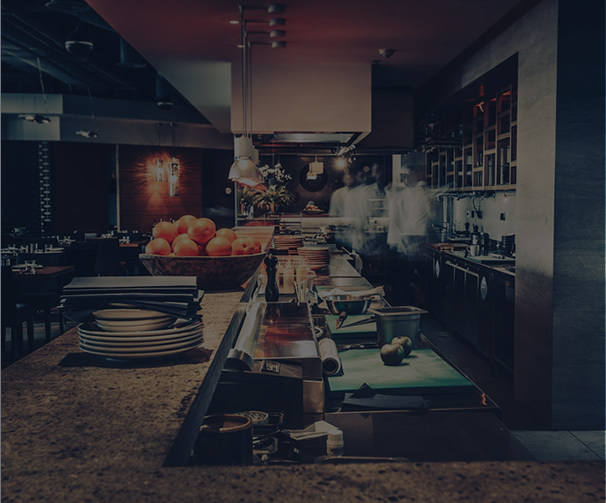 We offer a complete service from design to installation provided by our own in house engineering team with a track record of delivering key/critical CO2 refrigeration installations across various sectors throughout the UK. Refrigeration Consultancy, Design, Installation, Service and Maintenance. At Green Cooling, we believe in collaboration with the project’s specification team as soon as it is feasible to do so. This allows us to deliver a full design support service by working with the consultant and client from the beginning of the project. We can then achieve the highest specification system possible, whilst remaining cost-effective and efficient. Our focus is on the requirements, both technical and performance, of every project we undertake. This allows us to deliver a system design that meets the demands of each particular application, both in terms of efficiency and environmental impact. 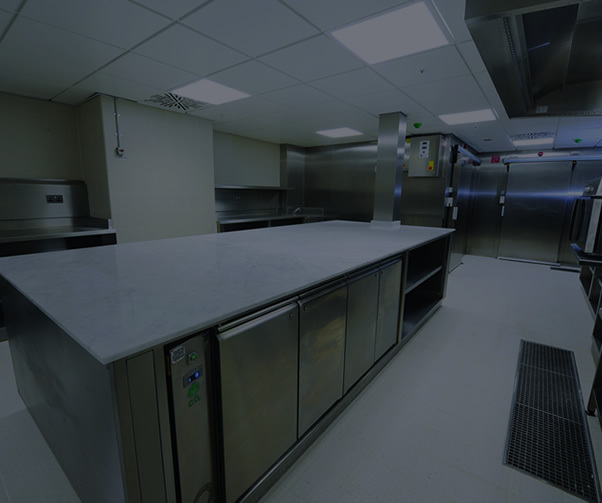 Subsequently, a full turnkey service can then be applied to any cold room or refrigeration project to ensure all project objectives are achieved in relation to performance, time and budget.